What is the best route to climb Kilimanjaro in Tanzania? After climbing Kilimanjaro 30+ times to date on all routes up the mountain. My preferred route up Kilimanjaro is the Lemosho route over 8 days. An 8 day climb of Kilimanjaro gives you the best possible acclimatization across the mountain. 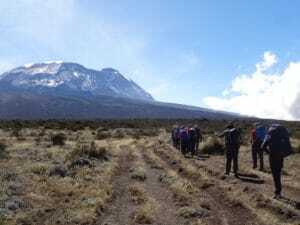 There are many reasons why the Lemosho route is the best route for climbing Kilimanjaro here are a few reasons while we feel you really need to consider more acclimatization and using the Lemosho route. 1). The Lemosho route has the best acclimatization. 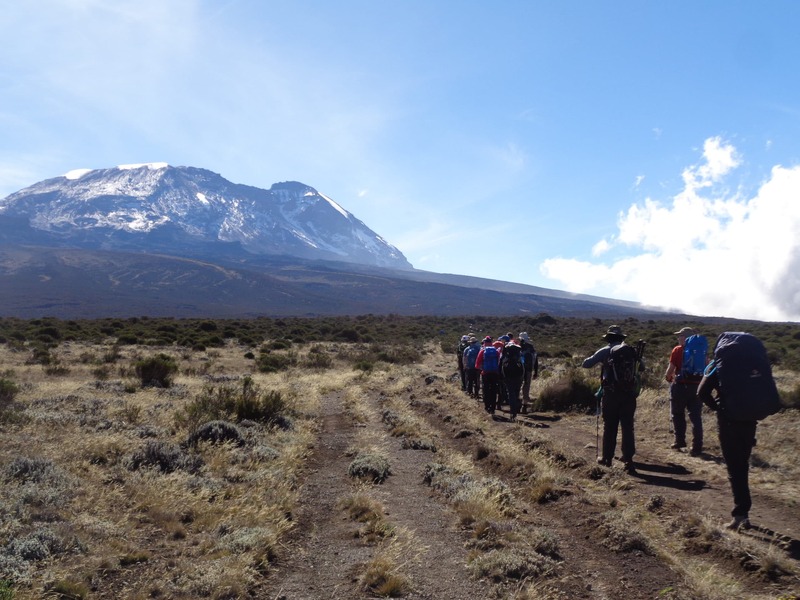 Since the climb of Kilimanjaro is a battle against the low oxygen the Lemosho route over 8 days will give you the best acclimatizing in a safe manner and gives you the best chance to success climbing to summit and back down again. 2). 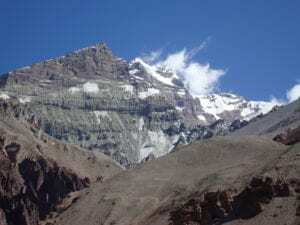 The Lemosho route has an emergency road between Day 2 3,500/ 11,500 feet and Day 3 3,850m/ 12,631 feet. If we are going to see problems for people adapting to the low levels of oxygen we will see them at this point. Having access to an emergency evacuation road is a major plus. We include Flying Doctors cover so you would be covered if you have to use this service getting off the mountain. 3). The Lemosho route gives the whole west side of Kilimanjaro which holds some of the best scenery on the mountain. The rain forest on the Lemosho route is less crowded, loads of Colobus monkey’s swinging from the trees, more adventures journey to the start of the trail. The Lemosho route has the most beautiful part of the rain forest it also gives you big tree camp at 2,800m/ 9,186 feet. It is so important to have 3 nights sleeping below 4,000m/ 13,123 feet before moving to high and extreme altitude. 4). The Lemosho route has the impressive geological giant of the Shira Volcano. Walking across the Shira Plateau at 3,500m/ 11,500 feet is an experience in itself. The journey across to Shira Plateau is unique to the Lemosho route with scenery you must see and gives you excellent acclimatization. 5). The Lemosho route gives our staff the safest route to high altitude and gives them an easier route while carrying all our equipment up and down the mountain. We have full time staff and staff who have been working with us for 8 years now on the mountain. We want to make sure they are well looked after and don’t have to cover long distances with heavy weight.